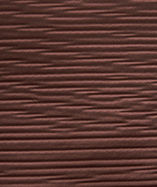 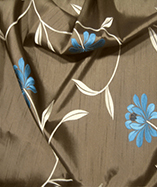 Get a sample of "Dubarry (322)"
Assam is a fabric from the Indian Spice Fabric Collection. 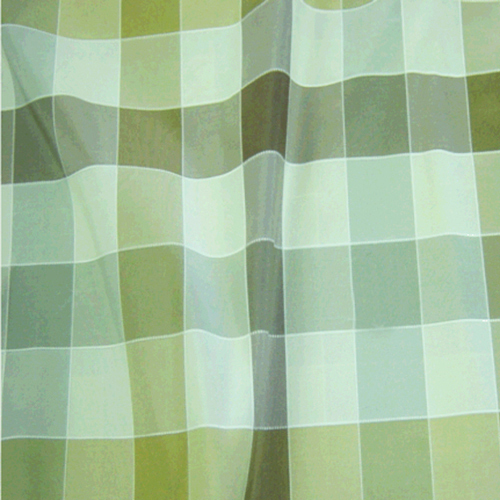 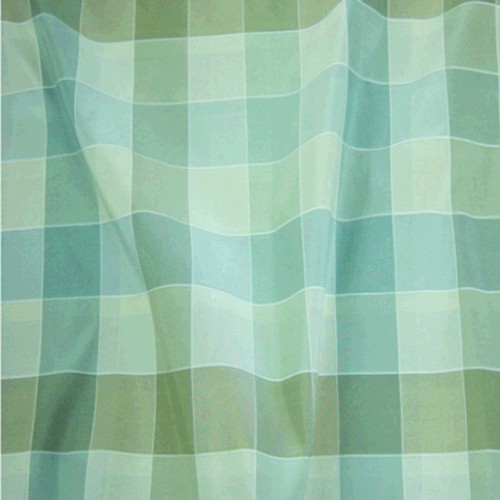 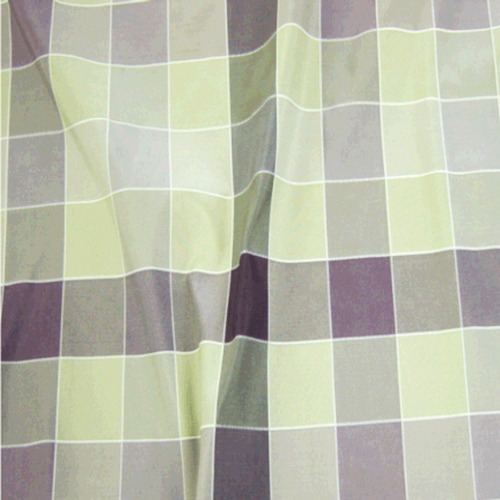 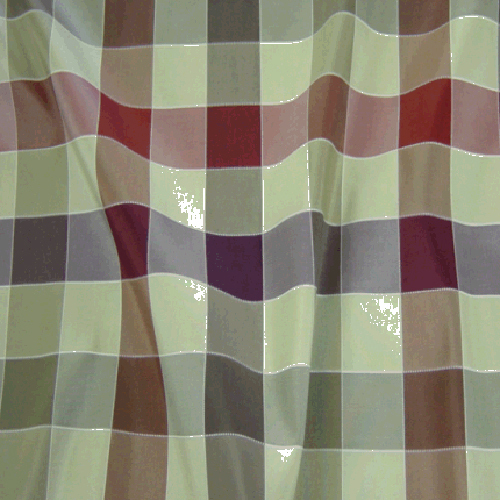 100% Polyester fabric check design using a mixed range of warm colours creating a cosy ambient mood in any home. 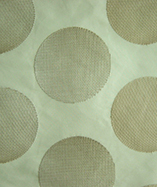 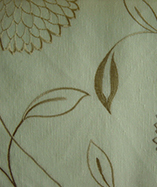 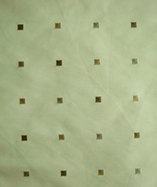 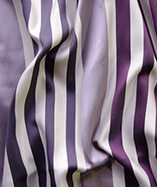 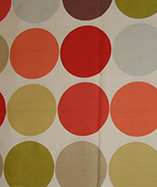 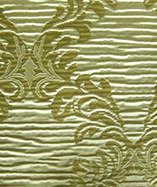 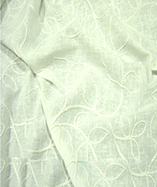 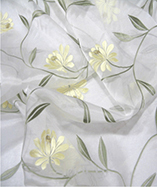 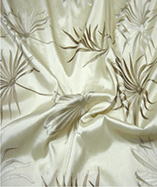 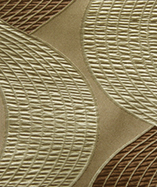 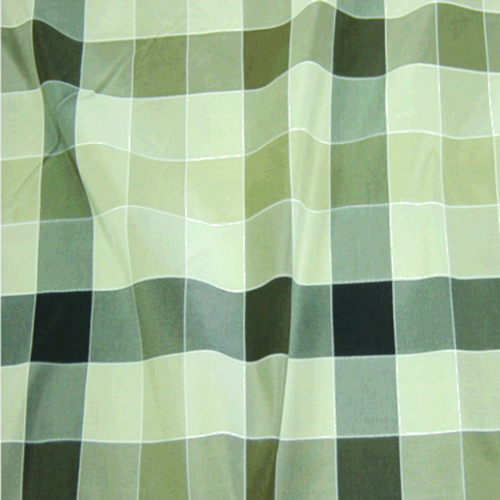 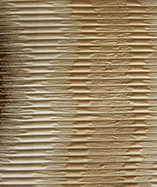 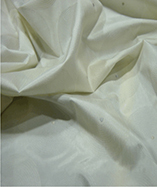 Perfect for curtains, upholstery, drapery, interior decor and furnishings. 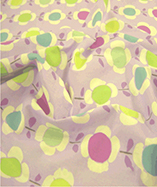 Pattern repeat is 24.5cm, Washable at 30c.